A good book can help you to learn so many lessons about real life. it becomes more precious when it has been written by the person who has been in the same situation as you are. There is something very special books provide us which we cannot have with YouTube videos, podcasts, or the same person speaking to a huge crowd. If you choose the right book, you can actually believe that books talk to you. 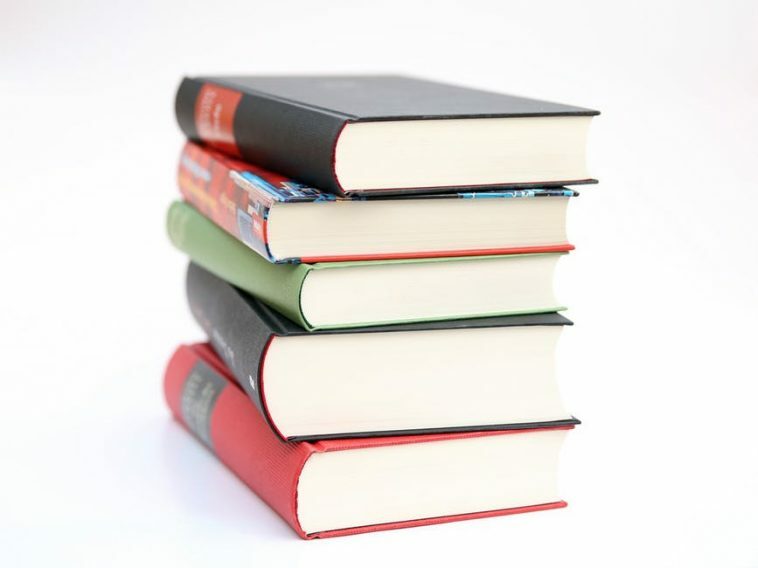 Following are the books that can help you to get a head start with your work. This book gives you a great insight about the iconic brand Nike. It provides you the knowledge how scrappy startups look like in the beginning, strive through their difficult times, and then reach a global success. This book provides a journalistic narrative regarding the fascinating stories of various startups such as Uber, Airbnb, etc. The existence of these companies is no less than a miracle and teaches us a lot of lessons about new ideas. You should consider this book as an encyclopedia telling you what to do in any situation. It is a collection of notes and suggestion from some of the very successful people around the world. This book is for everyone, you just need to scroll down and look what suits you. This book is a good read for people who are caught up in job hunting, networking, and asking the question as where they want to be in the coming years. It provides a look at the startup venture in an extremely unique manner and provides motivation for getting back to work. In this book, authors have helped readers on how to break down communication tactics that are applicable. It involves every topic from conflict resolution to the art of sales.